Topic Part 3 In this series, Kal is actually going through the herbs sitting in his office on the shelf that he keeps around all the time and what he uses them for, which ones you might grow and prepare to use for your own and your neighbors needs. 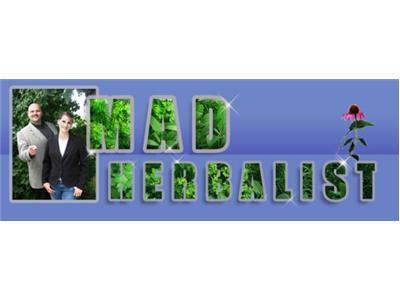 Kal is a master at expanding your understanding of herbs, how they work, how to use them and for what conditions. Kal will take several shows to go through the herbs right on his shelf in his office, how much of them he keeps and how he has or would use them. This is a new facet to preparedness that each individual needs to be thinking about right now in order to be prepared for natural healing needs, surviving in emergencies or restoring or maintaining health.